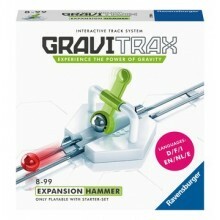 Add some speed to your GraviTrax with the Hammer Expansion. 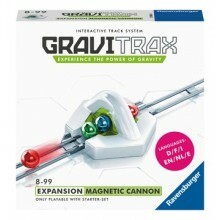 If your gravity spheres are decelerating, this hammer will launch the spheres through your track with some much-needed velocity. 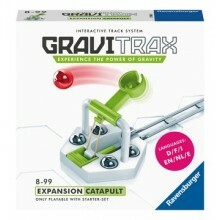 Overcome the power of gravity with the GraviTrax Catapult as this expansion pack allows your gravity spheres to fly through the air and back on to your track. 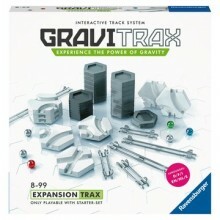 Extend your GraviTrax starter set with this excellent building pack with over 25 components. 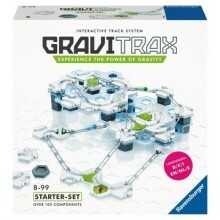 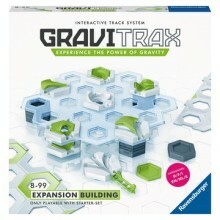 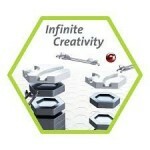 Extend your GraviTrax Starter Set with this excellent track pack with over 40 components.